Click on the Artwork to download the Album. 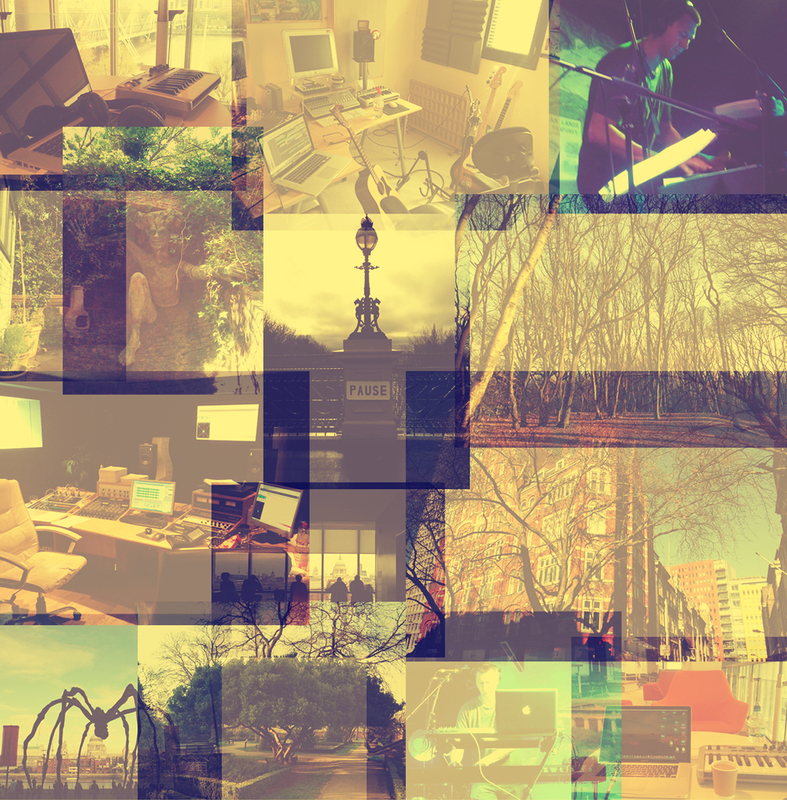 ‘Liminalondon’ is a “psychogeographical” tour of the city, featuring ten instrumental tracks that interweave “found-sounds” with ambient and left-field electronica, acoustic and electronic beats and contemporary classical minimalism. The field recordings and conversations on the album were captured spontaneously by Dai in a variety of London locations, including The National Portrait Gallery, Hampstead Heath Ponds, Curzon Soho Café, The London Underground, along the banks of the Thames, The O2- not to mention several of London’s finest pubs and bars. 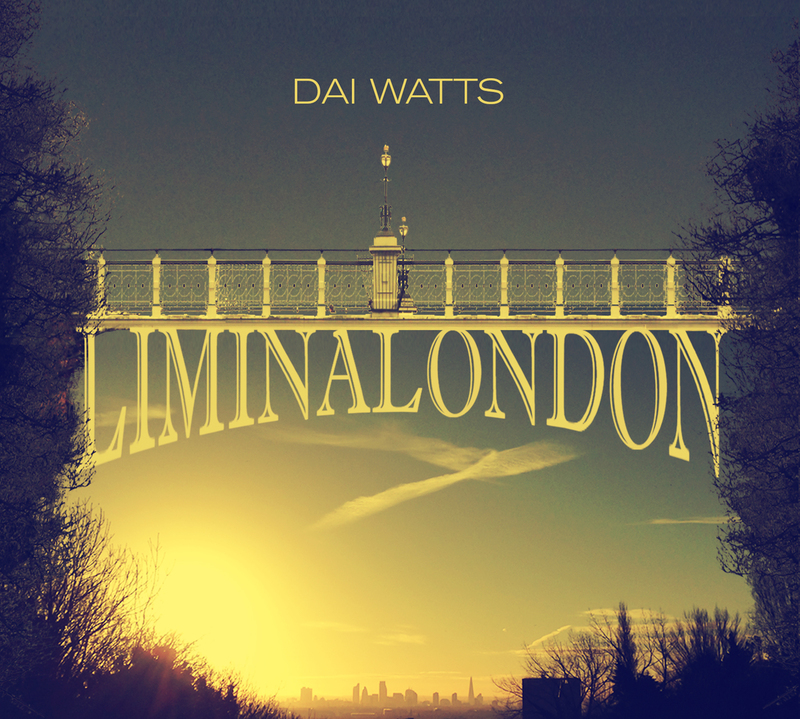 Dai plays acoustic and electric pianos, flute, acoustic and electric guitars, synths, electric bass and all the programming on the album; bassist Al Twist makes a guest appearance on the Soho-based track ‘Return of the Unreliable Narrator’. ‘Train Tracks and Travelogues Vol.2’, Dai Watts’ second full-length album for Academy Recordings, features nine electro-acoustic tracks interwoven with audio and field recordings to create over fifty minutes of continuous music. Combining melodic fragments, haunting vocal refrains, beat-based grooves and piano/orchestral minimalism, the album is a unique sonic impression of a journey by rail and sea across Mediterranean Europe and North Africa.